New in Pre SS19. Made in Italy. 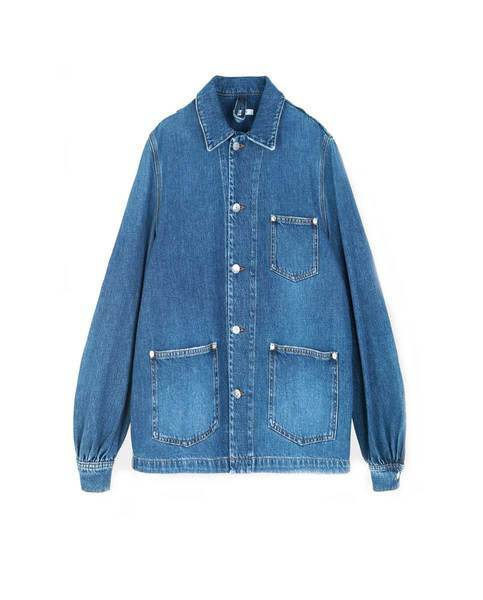 Oversize medium dark denim shirt with button placket and wide balloon sleeves.